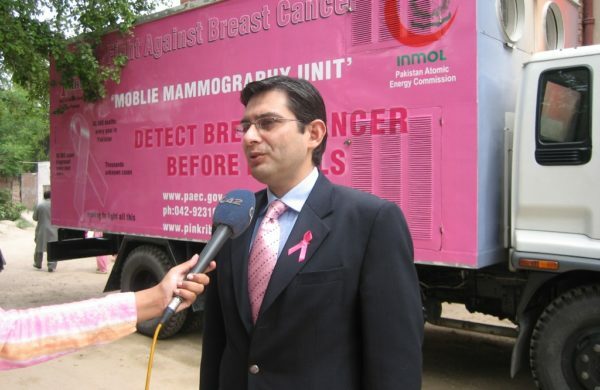 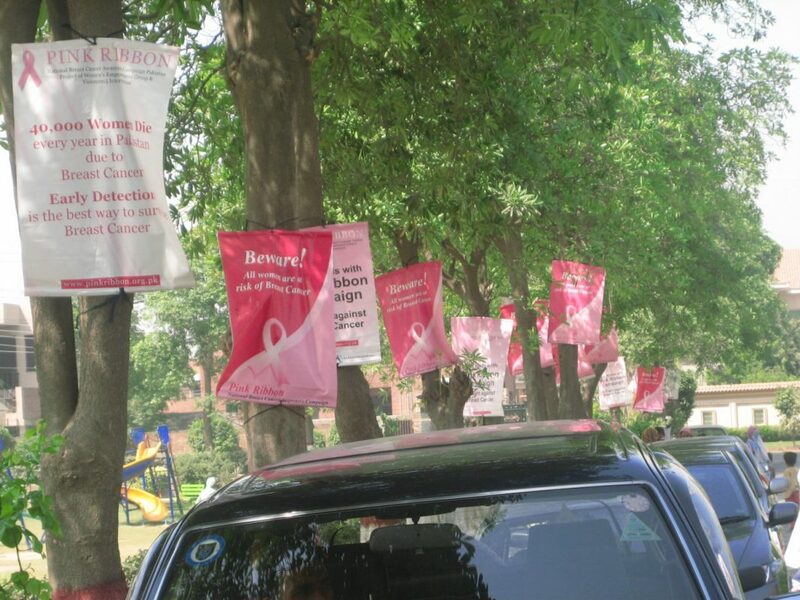 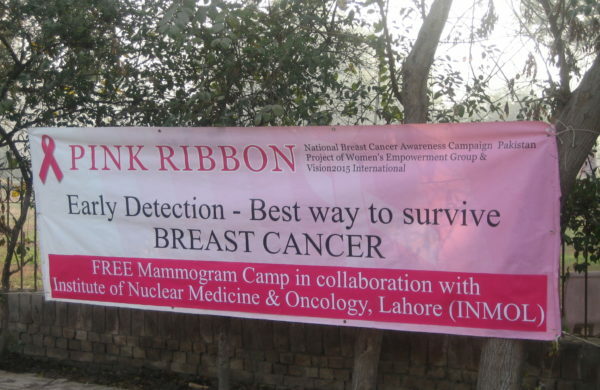 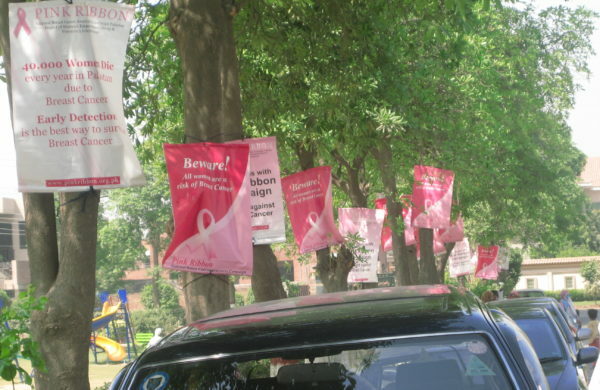 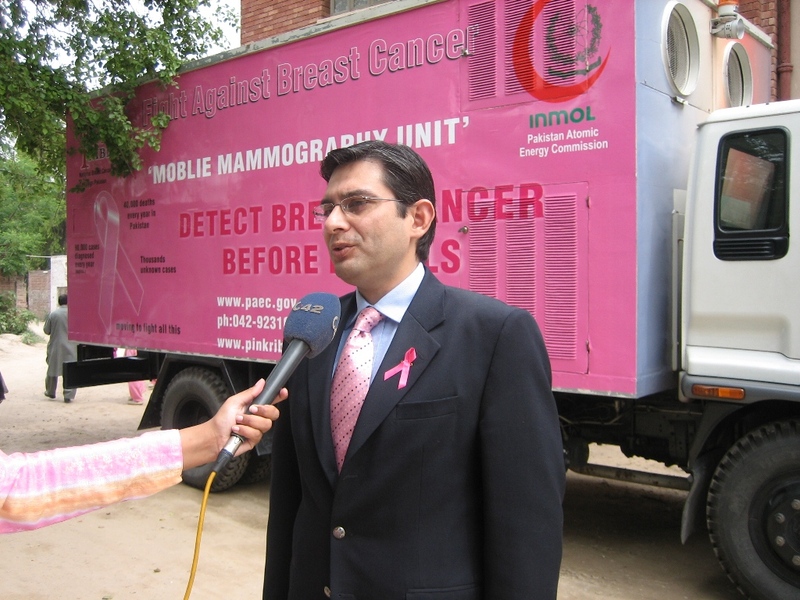 Pink Ribbon launched the first ever national screening with Breast Cancer Mobile Mammogram Clinic in collaboration with INMOL Cancer Hospital in 2009. 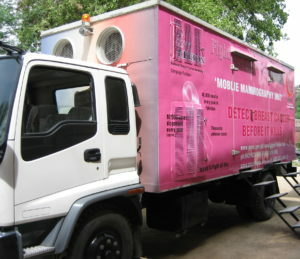 The mobile unit, for 3 years, reached out to the poorest of the poor women for free screening services at their doorsteps saving thousands of precious lives. 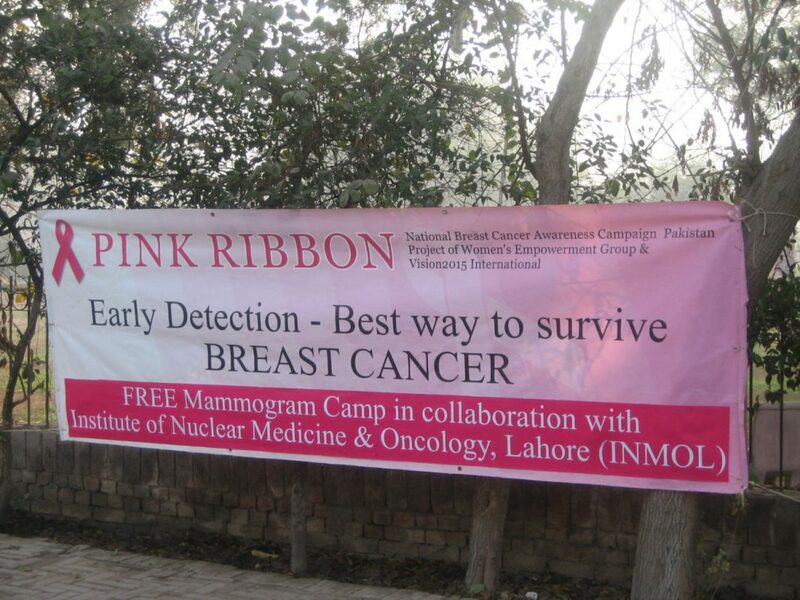 We also ran a free breast screening program in 12 cities with the collaboration of 14 partner hospitals for 2 years. 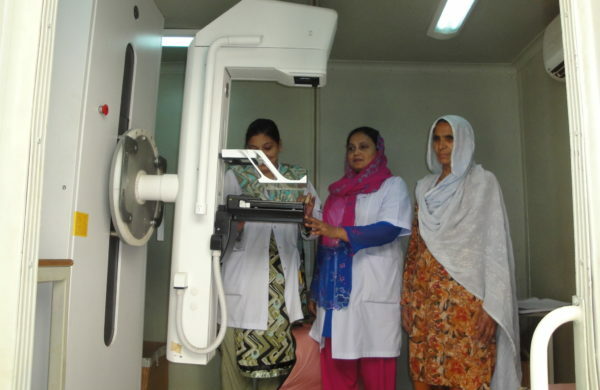 The objective of the program was to serve the needy women and provide them free services of clinical-examination, ultra sound, mammography and also assistance for further treatment if required. 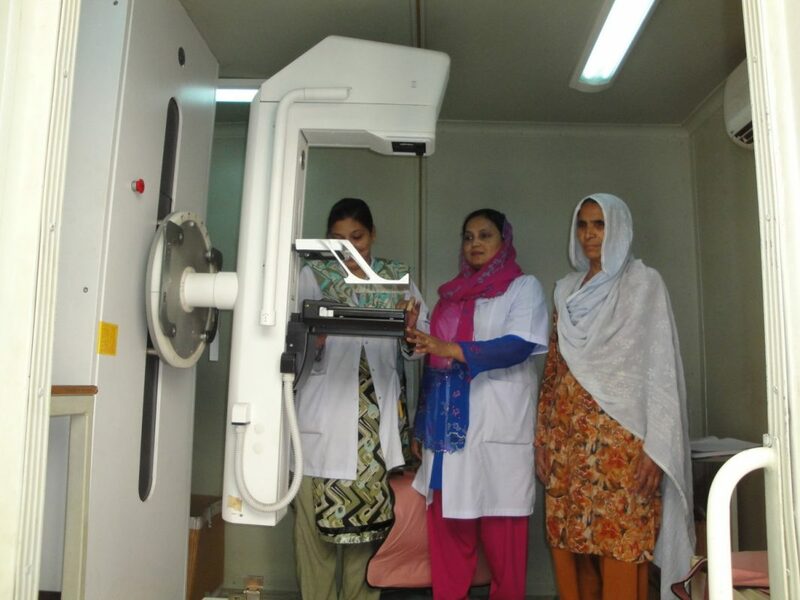 We are now planning to extend this program in more cities by joining hands with other healthcare providers.